The portions of Tazria and Metzora are perhaps, for many of you, very uncomfortable portions of the Torah, dealing with all kinds of issues related to ritual purity and impurity. discharges and contact with a corpse. Purity and impurity are not related to good or evil. However, impurity is considered to be a spiritual disability. For example, tzaraat, the skin affliction that is discussed at length in this part of the Torah, is not the biological disease Leprosy – as it has historically been translated – but rather a state that the Torah understands as the physical manifestation of a spiritual or ritual problem. This is not a medical treatise, nor are the Kohanim (the priests) serving as paramedics. Rather, tumah is a purely ritual concern, and as the ritual leaders of the community, it falls upon the priesthood to facilitate purification for those who find themselves in a state of impurity. 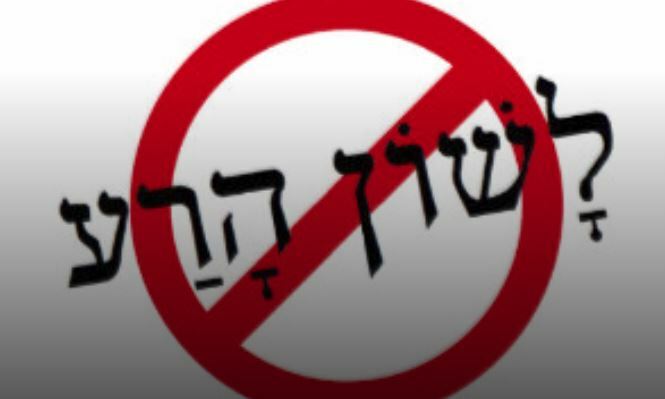 The laws presented in this and the next parasha have long been the basis for numerous rabbinic homilies against the spread of lashon ha-ra — literally “evil speech” or gossip. Metzora, the rabbis conjectured, sounded just like motzi-ra — the bringing forth of evil with the mouth. Cause and effect: if one is guilty of lashon ha-ra, one will be afflicted by tzaraat and thus becomes a metzora. But the Torah tells us that tzaraat is not a permanent condition. One can become healthy again. Neither the condition, nor the sin that precipitated it, is hopeless. There is always the possibility of Teshuva — expiation for one’s misdeed — and a process by which the unclean metzora could again become pure and rejoin the community. This process always exists for us, no matter what our sin was.